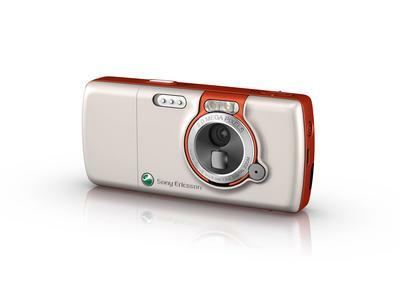 MobileTracker has posted a Sony Ericsson W800i review. Included is a photo set and video. UPDATE: Check out our exlusive live photos of the W800i in action. Sony Ericsson has announced the W800i, its first Walkman phone. Sony Ericsson announced at 3GSM World Congress that it would later announce a line of Walkman phones, so there should be more soon (possibly at CTIA). 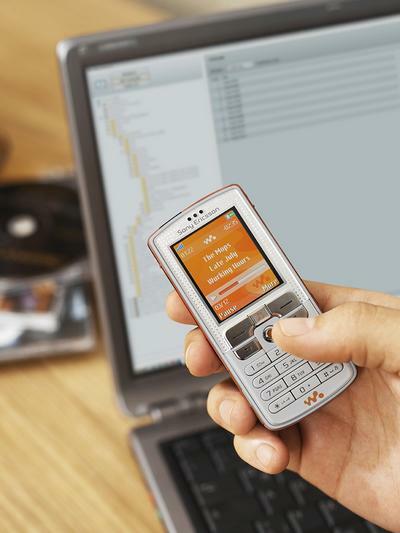 Features of the Sony Ericsson W800i include everything of the K750i, plus: * Dedicated start/stop button * 512MB Memory Stick Duo card * High quality stereo headphones Sony Ericsson claims the music player has battery life up to 30 hours. It can be used even while the phone is turned off. An American version of the phone is not planned, but the international version will work with T-Mobile USA. More images of the W800i are available below. Click on the thumbnail at right to view high-res image.